Magnetic resonance imaging (MRI) is indispensable in orthopedic medicine. 50 million MRI examinations are conducted in Germany every year. This fully radiation-free imaging process generates a highly precise visual representation of the body down to the connective tissue structures (spinal discs, meniscuses, ligaments, muscles, tendons etc.). Three-dimensional representations of the interiors of joints and organs are generated with the use of harmless magnetic fields. State-of-the-art open MRI scanning provides a pleasant experience to patients who might have a fear of enclosed spaces while we conduct our examinations. Having access to our staff at all times gives patients a feeling of comfort and reassurance. Open MRI is optimal for children as parents or caretakers may be present during the examination. We have found the ideal partners in Monoj und Sanuj Chowdhury of SHIVA MEDICARE GmbH. They possess not only long-years’ experience in this field but also in-depth human understanding and expertise. The examinations take place in our rooms on the 2nd floor directly above the practice. 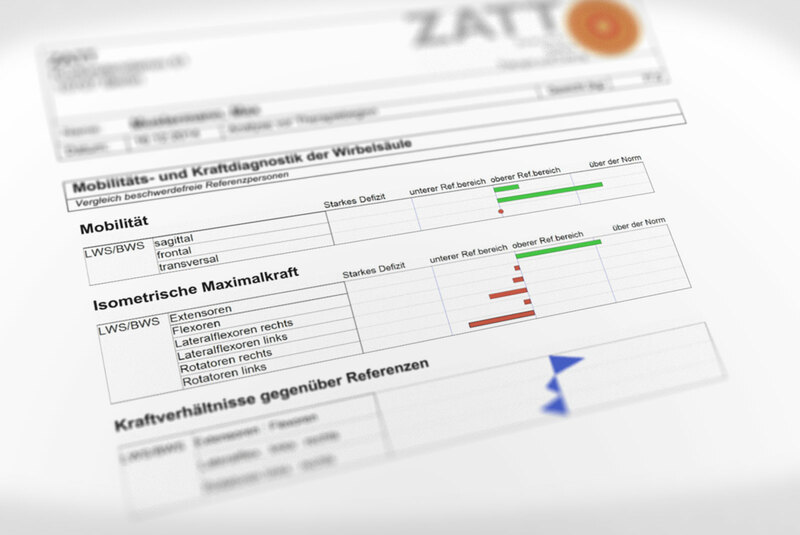 On 1 February 2015 we opened an annex dedicated to private medical treatments on Kurfürstendamm 93 in 10709 Berlin headed by Dr. Hans-Martin Puchert, who conducts the examinations and consults with the patients on the subsequent findings. ergonomic contours. For added comfort, the room may be illuminated in the color of your choice. An appointment may be scheduled by a Chimano staff member. All X-ray images are generated using digital technology. The advantage is high resolution with lower radiation exposure. Curious how tall your child will be at full adulthood? Using a special digital X-ray image of the hand, we provide a simple and quick way to find this out. This procedure is unique, extremely accurate and economical. The cost is covered by private insurance. 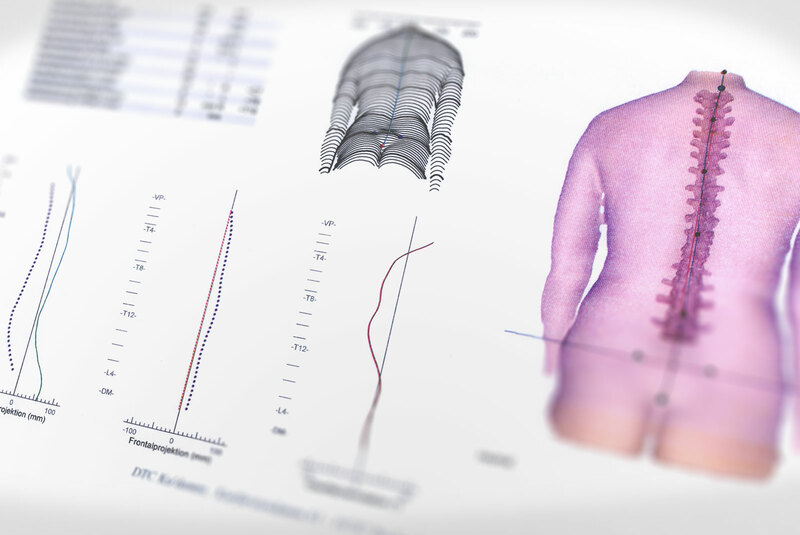 The functional measurement of the spine biomechanics is a vital component in the diagnostics of chronic back pain. It provides information about the mobility of individual spinal column sections, like the neck, chest and lumbar vertebras, as well as the maximum strength of the spinal column’s musculature in movement and repose. Taking into account age and gender-specific norms, we put together a course of action to help the patient achieve an individualized therapeutic aim. Through 3D raster stereography, continuous monitoring and biomechanical functional analysis of the back musculature an exact image of your back may be produced. Following a customized therapy, in 90% of cases we can help you achieve permanent relief of your back pains. This optical, radiation-free measuring technique (three-dimensional raster stereography) enables us to provide you with an exact image of your spinal column. This is used to determine spinal disbalance, degree of spinal curvature (scoliosis), postural distortions and leg-length disparity. This technology also enables us to determine whether shoe lift inserts will be necessary. The findings will reveal information about postural distortions and improper movements at the workplace, at home, in the car and during free time activities. Superficial electromyogram is a pain-free examination to determine nerve and muscle injuries. This test facilitates differential diagnostics of nerve irritation manifestations in back ailments.